Schooling for One and All? 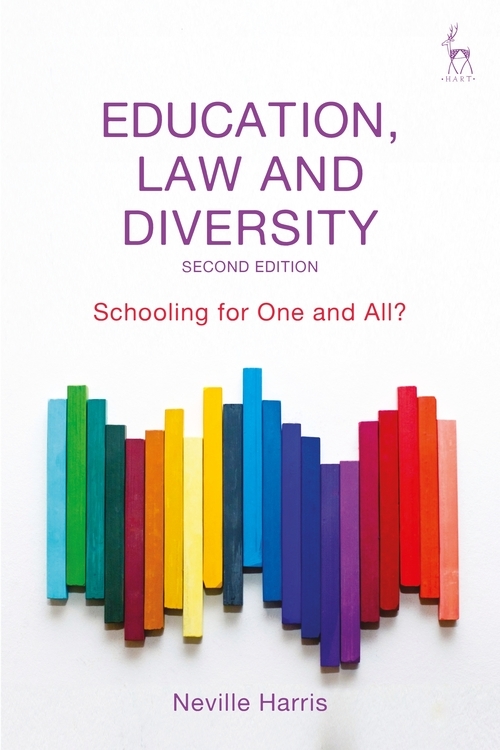 This new edition provides updated analysis from a legal perspective, on how the education system responds to social diversity and how the relevant socio-economic rights of individuals and groups are affected. 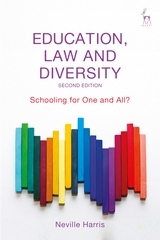 It spans wide-ranging areas of educational provision: types of school (including faith schools), the school curriculum, choice of school, and duties towards children with special needs and disabilities. 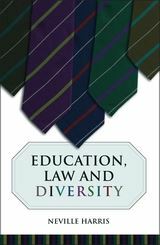 It retains, and updates, areas of debate in the book, such as those concerned with multiculturalism and children's rights. It continues to focus on England but also makes reference to other jurisdictions within the UK and internationally. It is essential reading for anyone interested in the legal challenges facing education in England today. 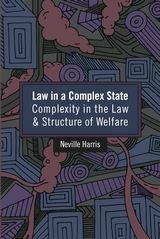 Neville Harris is Professor of Law at the University of Manchester.